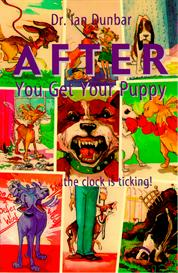 Buy and Download > Description Probably the most creative, cutting-edge dog training video on the market. 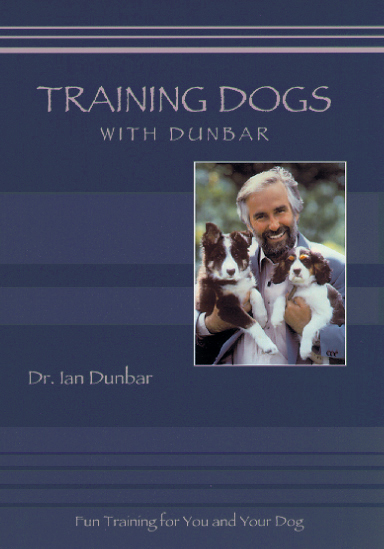 In his entertaining and commonsense style, Dr. Dunbar covers a wide variety of topics, including people-training games (to help owners see training from the dog’s point of view) and methods for troubleshooting fighting dogs. Dog training is not just about control, it's about relationships. If you have a good relationship with your dog, he will do his best to please you. So make sure you use kind and patient training methods to enhance that relationship and produce a well-mannered companion. 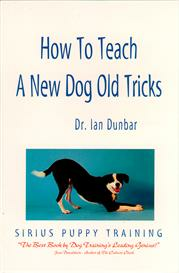 Ian Dunbar's easy and enjoyable lure and reward techniques make training fun for you and your dog.